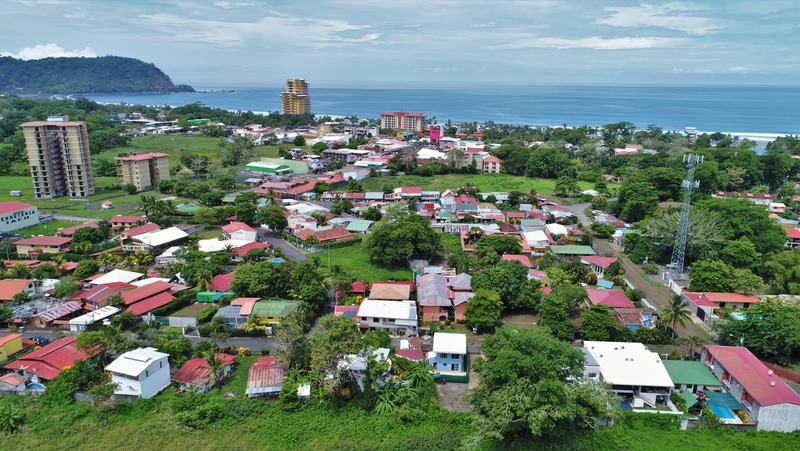 Oceanfront Lot in the Pristine Beaches of Esterillos Oeste, Costa Rica! 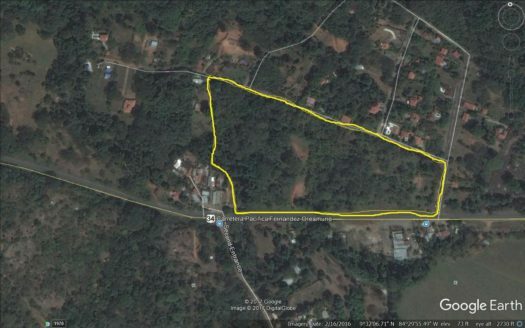 Oceanfront lot in the pristine beaches Esterillos Oeste. 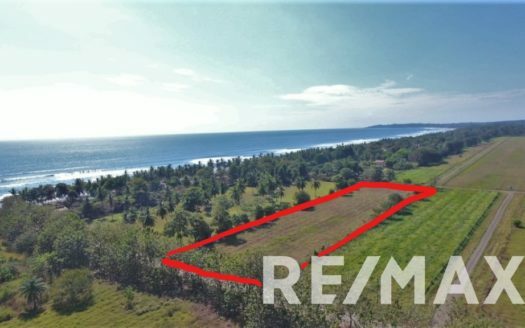 This is an absolute oceanfront property ready for you to build your dream home. Esterillos Oeste is home to beautiful beaches. In this great town you can find the famous mermaid statue. The coastline has wading pools during low tide and tranquil walks on the beach can be a daily occurrence. The new town center offers a big variety of restaurants, a very nice market, antique store, and much more. Contact me today for more information regarding this lot or other opportunities in the area.